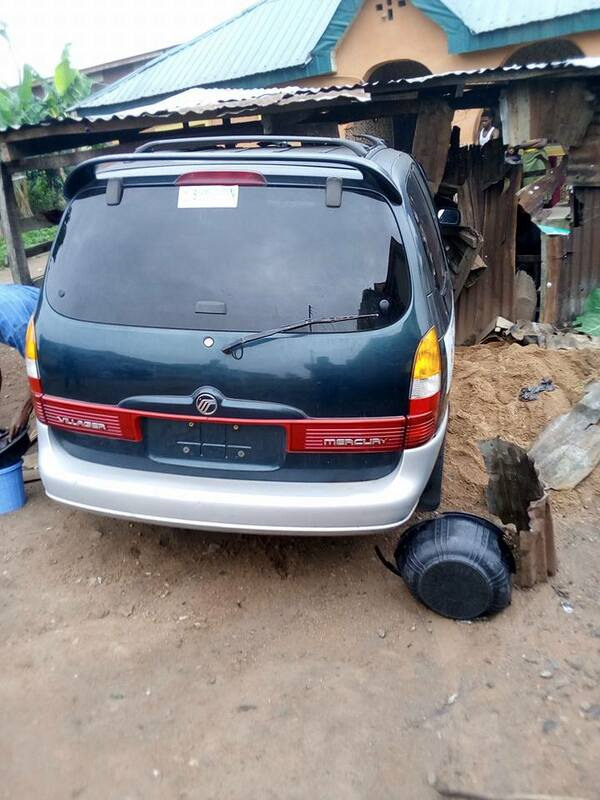 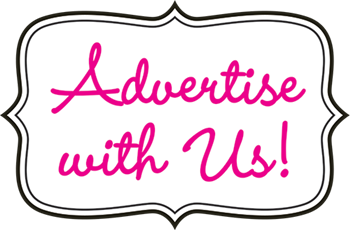 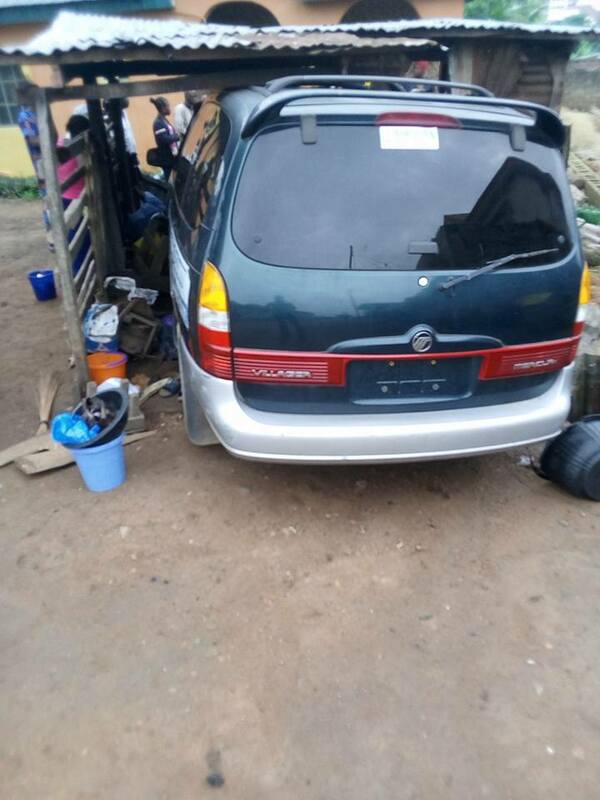 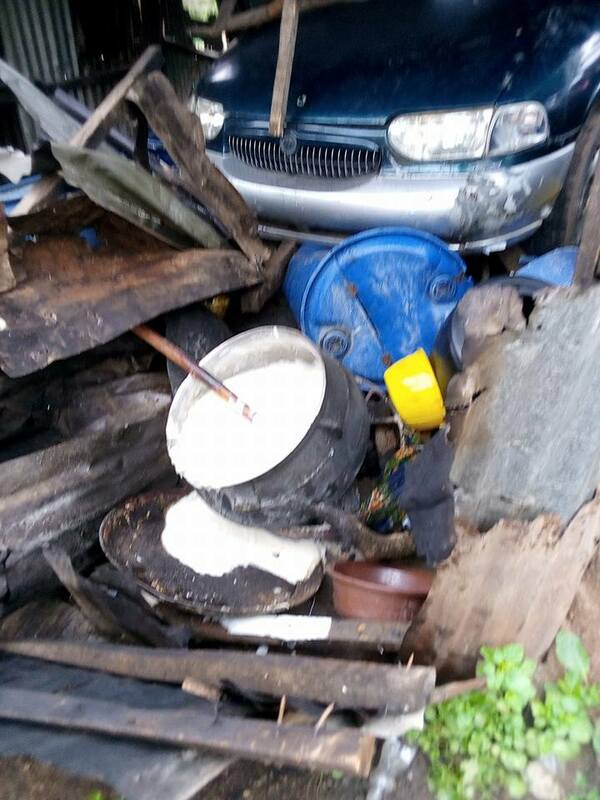 Car rammed into pap seller, injured her and 2 of her grandchildren in Abeokuta - AutoReportNG "AutoReportNG-The No 1 Car Blog In Nigeria That You Can Trust - AutoReportNG"
It is really a sad day for these families who set out for their daily food and a car rammed into them. 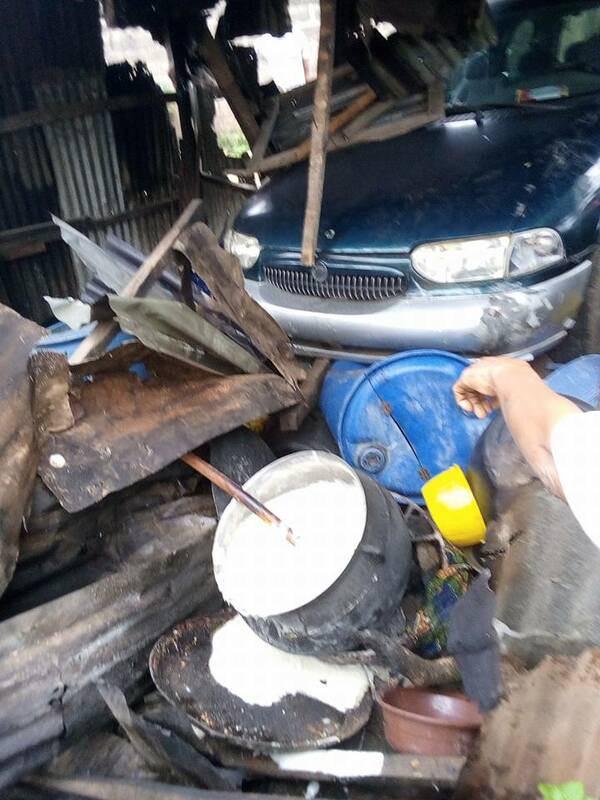 For those so familiar with the street of Dairo, Olorunsogo in Abeokuta, Ogun State, the early mornings stomach top up joint of the popular IYA KOKO, the generous pap and bean cake seller witnessed a saddened mood at the very early hour of the day. 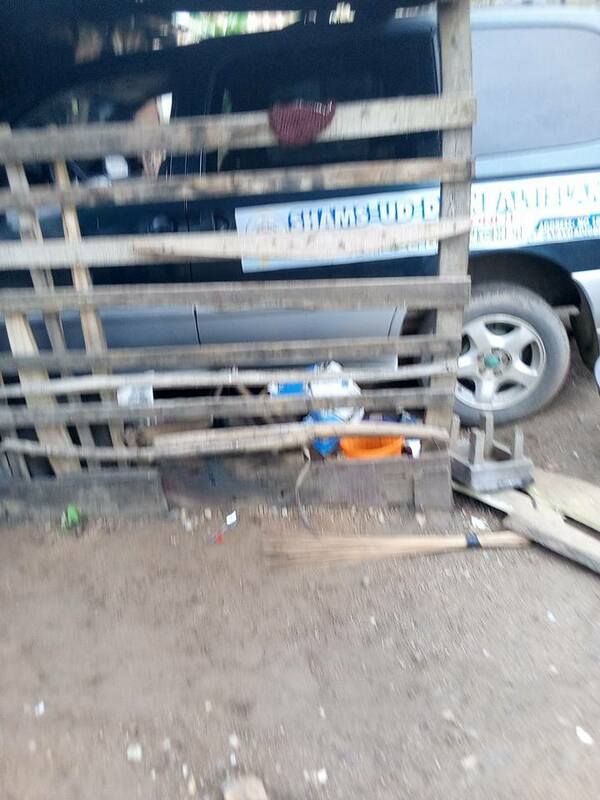 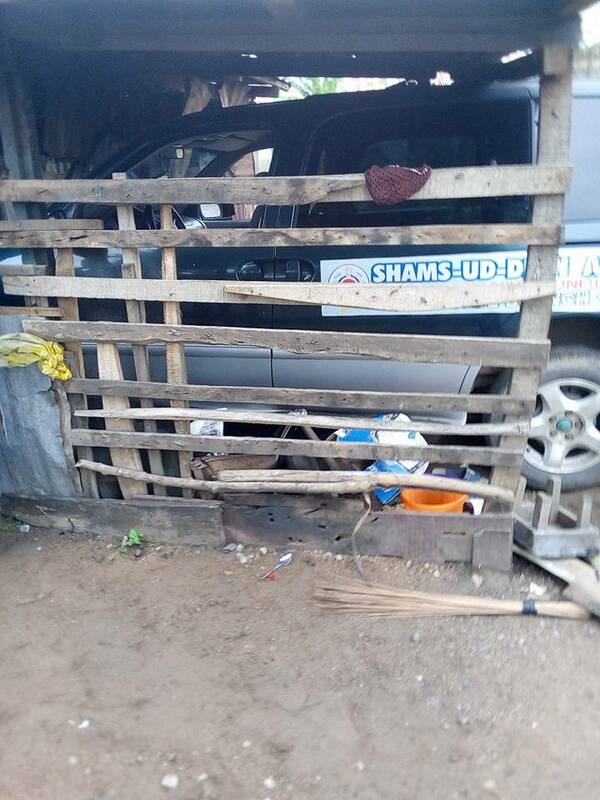 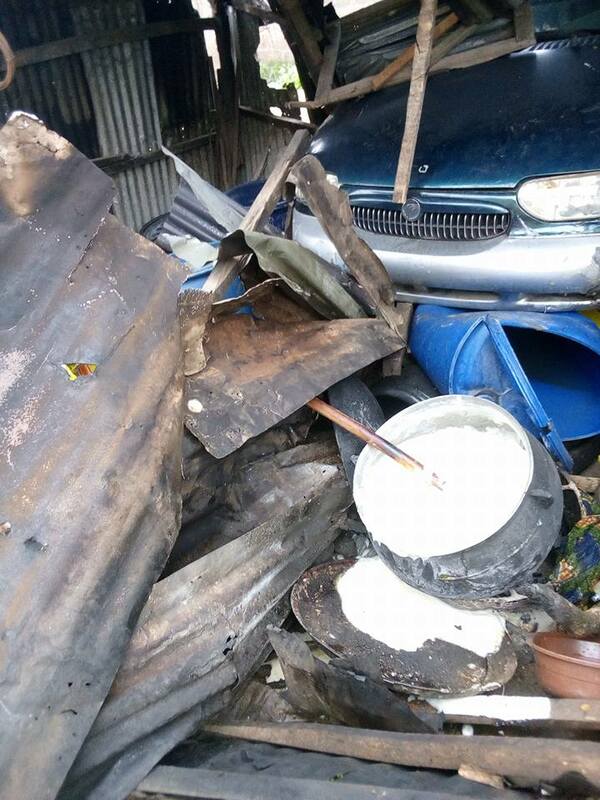 A car rammed into their kiosk where they are selling their stuffs and 2 grand kids of the woman critically injured and receiving treatment now at the State General hospital, Ijaye, Abeokuta, Ogun State. 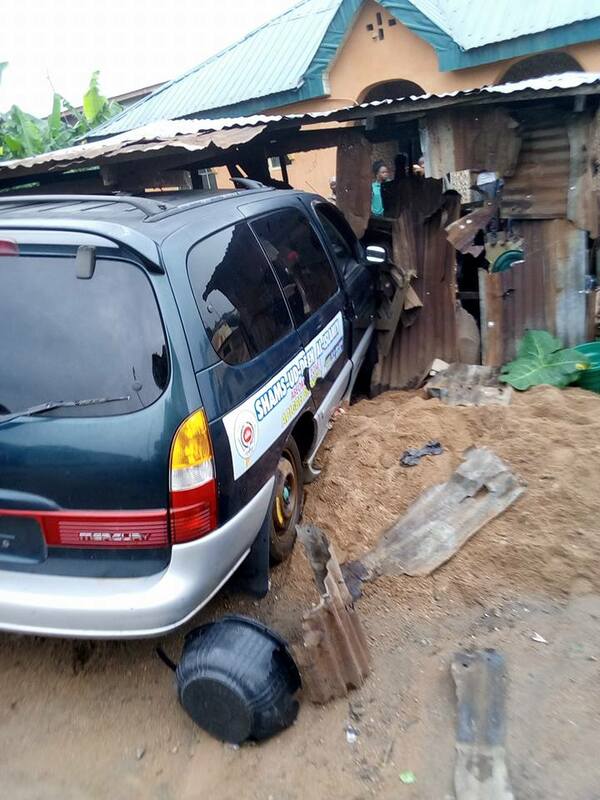 It is likely the car lost control or have brake failure. 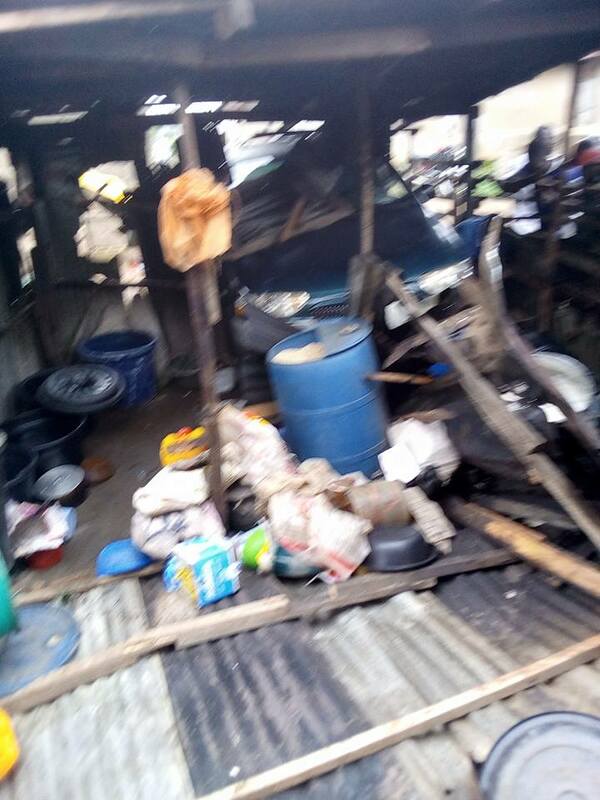 As at time of reporting, the victims are said to be in a critical conditions.